Foam rolling is another way to help stretch out your muscles and stop them becoming too tight. Its just like you are giving yourself a massage and can be great to use after exercise or in between treatments if you are recovering from an injury. Our practitioners can show you some exercises especially for you and we sell the foam rollers at the clinic. I have also made a short video below showing a few exercises you can do with a foam roller. If you are finding the exercises painful try to take more weight off of the area you are rolling and gradually increase the pressure through the roller. A smooth roller will be easier and then once you can do that try progressing to the roller with ridges in it to work your muscles harder. If you are in pain see your GP or one of our practitioners first before using a roller to make sure it is suitable for you to use. 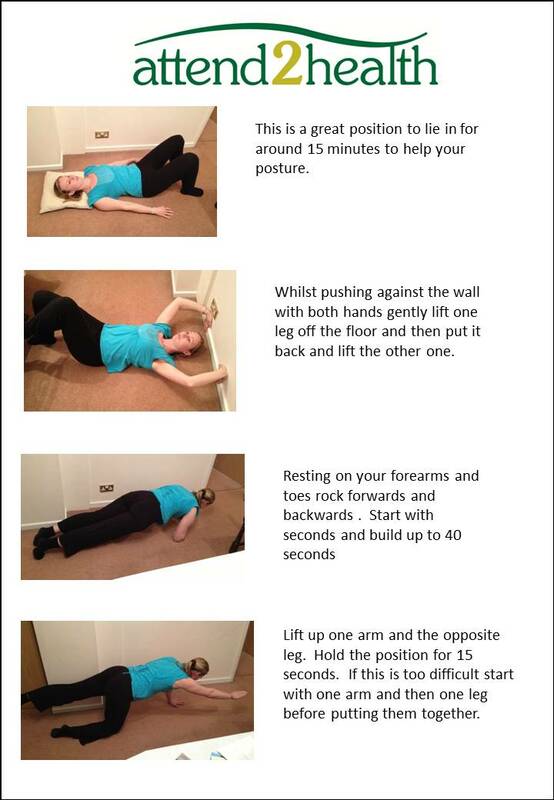 We have more exercises on the members area of our website https://www.attend2health.co.uk/index.php/members-menu/. Attend2health also offers a free 15 minute chat so you can find out if any of our practitioners can help. Please call 01763 878087 to book. Are your Toenails Thick, Crumbly or Discoloured? 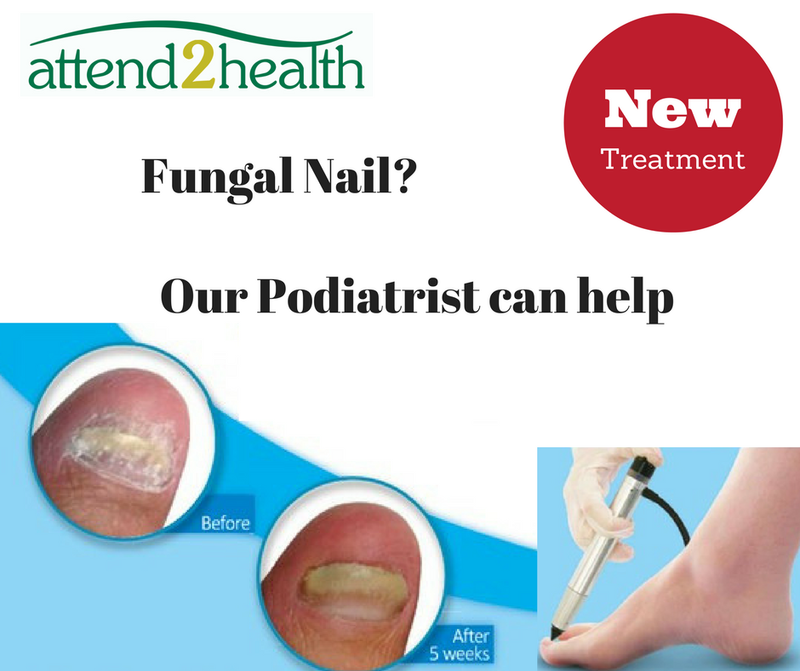 Fungal nails can often be unsightly and embarrassing; they are caused by the same infection as athletes foot which gets under the nail. Usually very difficult to treat, using topical or oral treatments which can carry significant risks, taking many months to treat. Often they do not work and are totally ineffective, especially when the nail is thickened. Clearanail is a revolutionary safe, painless procedure tested clinically at Southampton University by Dr Ivan Bristow a Dermatologist on many patients, Clearanail is an innovative proven technology that quickly clears affected discoloured nails. Controlled Micro Penetration is used to create micro pathways into the nail plate. Each micro hole is drilled in seconds. Daily treatment at home is then applied to the affected areas, to quickly and efficiently clear the nail. Visible results can be seen within weeks, thus removing the need to take oral medication which can interfere with the liver. 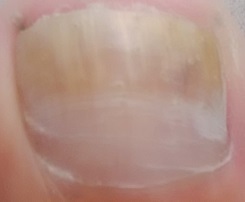 Topical treatments are usually ineffective when the nail is affected to the lunular (half-moon at the bottom of the nail) but not with clearanail. Available at a fraction of the cost of laser technology and clinically proven to give fast efficient results within weeks, Clearanail can be strongly recommended in the treatment of discoloured, thickened, crumbling nails! Book a free chat with our Podiatrist today and see how he can help. Simply call 01763 878087. 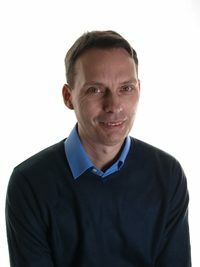 Gary Webb is a qualified HCPC registered Podiatrist with a Post Graduate Certificate in Musculoskeletal Medicine and Biomechanics. He is a full member of the Society of Chiropodists and Podiatrists which is the premier Podiatry Association in the UK. He is very experienced in many aspects of Podiatry and has a keen interest in Podiatric Biomechanics (postural related problems). • Don’t just sit there – Exercising through squats, sit ups and cycling is also good to tease the right muscles. • It’s a balancing act – Balance is the single most important factor in skiing. Use a wobble board to improve balance and build up ankle muscles. For a thorough ankle work-out, rocking heel to toe is good for snowboarders and left to right is best for skiers. • Jump around – Use a mini trampoline to work all those ‘skiing’ muscles. • Check it out – Most skiers find turning one way easier than the other. Poor technique might not be the problem, so talk to a chiropractor for advice. 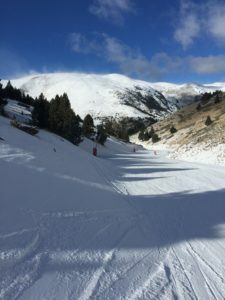 • Hot and Cold – Warm up before strenuous skiing. Start off gently rather than heading first for the black runs and round the day off with a stretch. 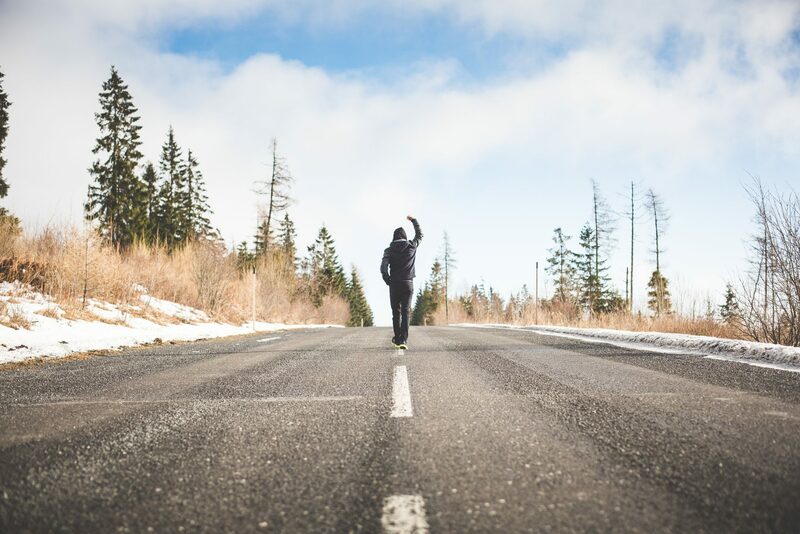 • Take plenty of breaks – Overexertion will ruin your holiday – moderate the length of skiing time and listen to your body. Pain is a warning sign, don’t ignore it. • Liquid lunch – Drink plenty of water and isotonic drinks to avoid dehydration and stay clear of alcohol, tea and coffee. • Wrap up – Make sure clothing is warm and adequate for the cold weather and don’t forget hat and gloves. 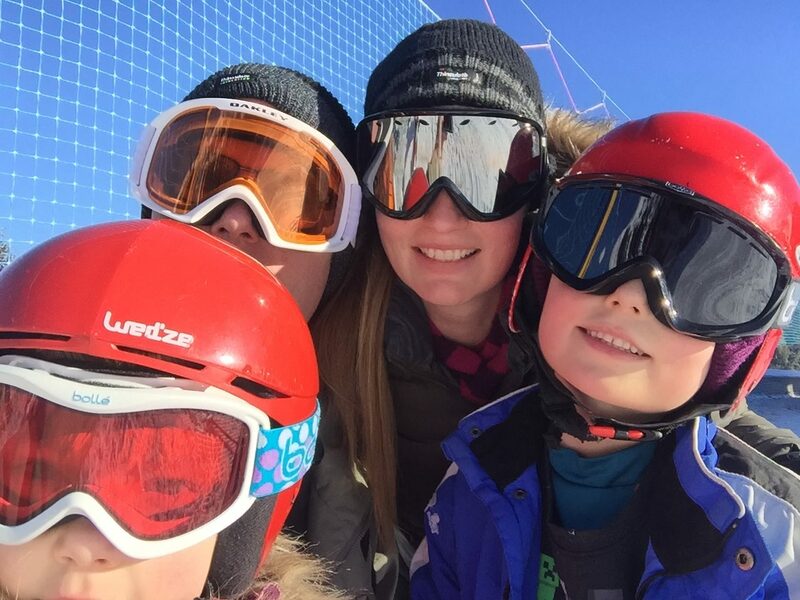 • Put the boot in – No matter how many lessons, skiers won’t improve without the right boots and this is where most skiers put their first foot wrong. Skiers often choose on comfort alone – don’t make this mistake. Get a moulded footbed from the ski shop first as this improves fit, comfort and ski control. Opt for a shop with a wide range of boots so you are spoilt for choice. • What a bind – If you are prone to going ‘knock-kneed’ when you ski, look out for lateral alignment. Wedges expertly placed under the binding can make a huge difference. • Carry on – Always be careful when carrying skis/boards. Leave them standing upright so you don’t have to bend to pick them up. Carry them over your shoulder, swapping shoulders regularly. • Ice is nice – With an acute injury, use ice rather than heat. 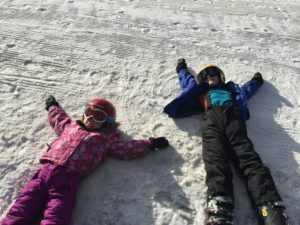 I hope these tips help and you can enjoy a wonderful holiday in the snow. If you do have any concerns why not book a free 15 minute chat and see how we can help. Just call 01763 878087 and see how we can help. 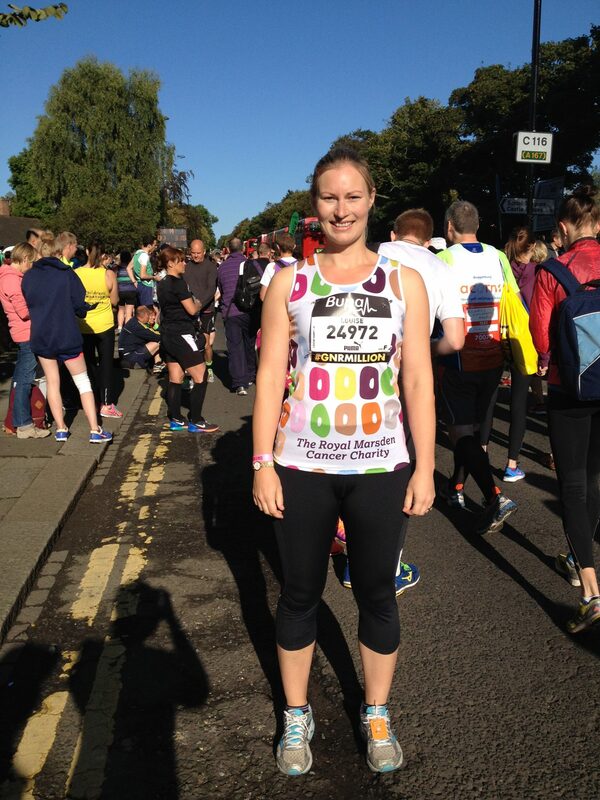 Training for an event such as the London Marathon? If you feel a niggle in your back or any muscle – don’t ignore it. If you can catch a problem early it can go quickly rather than stopping you from training. If you are training for a running event try and increase the mileage by 10% a week. By increasing the distance slowly you allow your body to adjust to the extra miles. Also try and vary the runs you do. Try a shorter quicker run in the week and then a longer slower run at the weekend for example. Make sure you carry enough water or juice with you on a run to stop you getting dehydrated. Don’t forget to replace the salts as well as the water. After a hard session try using a foam roller on your muscles to stop the tightening too much. If your muscles remain quite tight a sports massage can also be really good to help with your training. I hope these tips help don’t forget we offer a free 15 minute chat where you can see if we can help you on your fitness journey. The more active we can stay the better for our health. It is a good idea to have two pairs of shoes, one for walking in the ice and snow, the other for indoors or whilst driving. Footwear should have a solid and large, raised treads on the sole; essential for maximising your grip on the ice. Thermal socks, are important to help keep your feet warm. Cold, numb feet are less able to sense and adapt to changing conditions. Things you can do to prepare yourself for better balance. The first exercise to practice is standing on one leg. Make sure you try this where you are near something like a work surface to hold onto if you start to feel unsteady. If this is easy then progress to standing on one leg with your eyes closed again making sure you are near something to hold onto. When you are out and about, keeping your hands out of your pockets (use gloves) so that you can use your arms for better balance is a great idea too. Watch out for parts of the pavement that may have been in shadow or under trees, where there is more likely be black ice, but make sure you pay attention to what is ahead too! 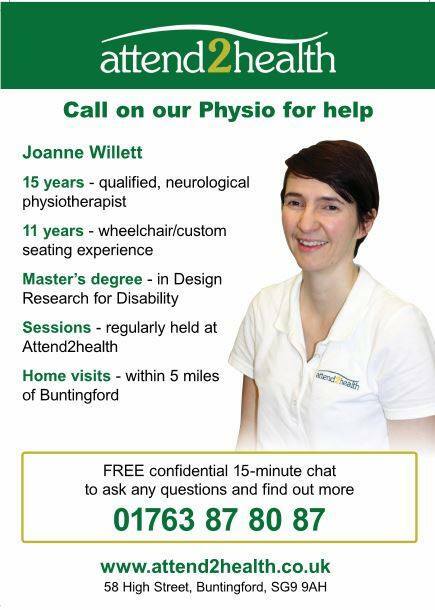 I really hope these tips are useful if you are struggling with your walking or balance why not book a free 15 minute chat with our physiotherapist Joanne. She would be able to let you know who physio could help improve your balance and confidence when walking so you are able to enjoy going for a walk again. Call 01763 878087 and find your feet again. Which supplements are good for joint pain? 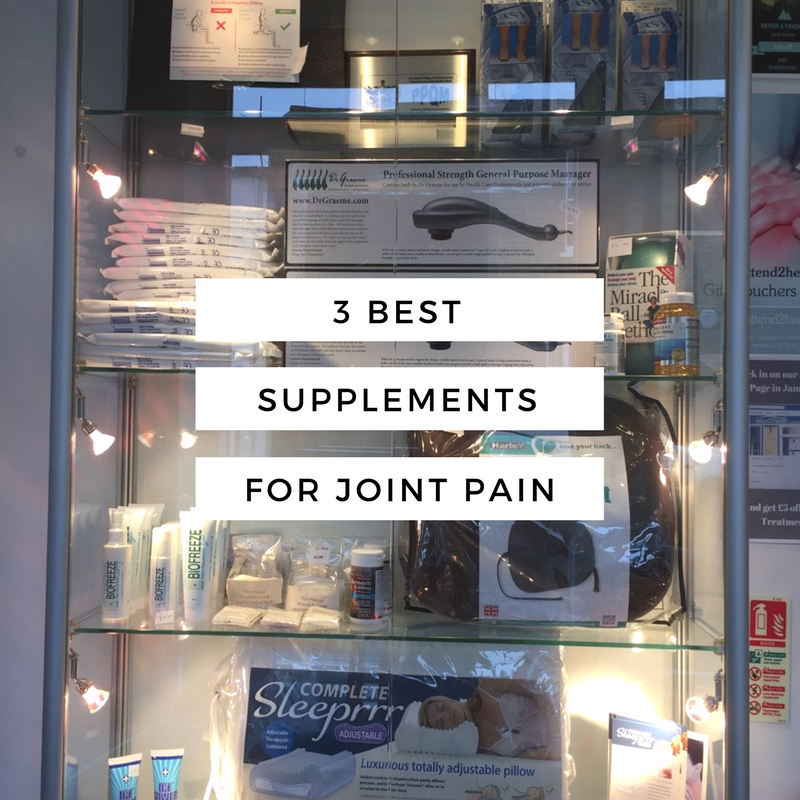 Here are three supplements to try if you suffer from joint pain. This has been getting a lot of press lately and it seems from the research that it is very good to help reduce inflammation and for spinal cord injuries. 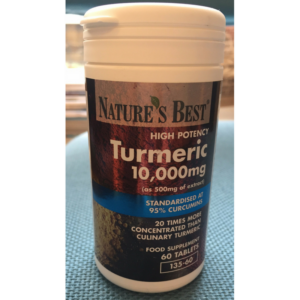 One study was published in the journal Neurology Research International was called The potential of Curcumin ( the Indian spice Turmeric) in treatment of spinal cord injury and is worth a read. Combined medical and surgical treatment after acute spinal cord injury: results of a prospective pilot study to assess the merits of aggressive medical resuscitation and blood pressure management. Fernando L. Vale, M.D., Jennifer Burns, M.D., Amie B. Jackson, M.D., and Mark N. Hadley, M.D. 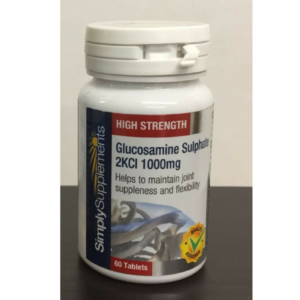 Glucosamine has had mixed research reviews but it is worth trying this supplement if you suffer from arthritis in the joints. Glucosamine has been shown to help rebuild the cartilage in joints and decrease inflammation. 1500mg should be taken a day but this supplement should be avoided if you are diabetic, pregnant or allergic to shellfish. 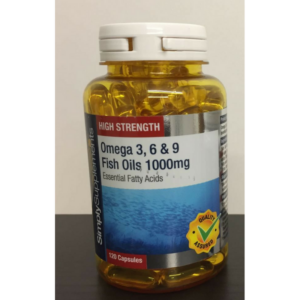 Omega-3 fish oil are made up of essential fatty acids which are known as EPA and DHA. Omega 3 is an excellent supplement to help rheumatoid arthritis (RA) and is also good for the heart. This meta-analysis below showed reduced consumption of painkillers when taking 2.7g of Omega-3 a day for people with RA. I hope you have found this information helpful. All these supplements are for sale at the clinic. Ask your practitioner to see if any would be suitable for you to take and see how you get on. They don’t suit everyone but some people have seen enormous benefit from them. 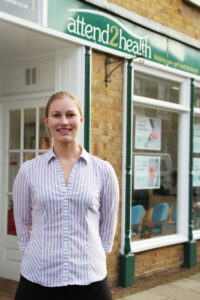 For a free 15 minute chat to see how we can help call the clinic on 01763 878087. 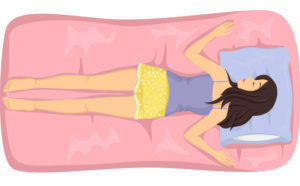 What’s the best position to sleep in? Is your sleeping position aggravating your back? Those hitting middle age are most likely to be blighted by back or neck pain aggravated by sleeping than any other age group, according to new research from the British Chiropractic Association (BCA). Middle age is the time when people are most likely to see the cumulative effects of poor posture, which can in turn trigger back and neck pain. The research into this age group (45-54) found that nearly two fifths (39%) who have suffered from back or neck pain identify sleeping/mattress as the trigger for those aches, and over half (58%) admit pain keeps them from sleeping. Avoid sleeping on your front. 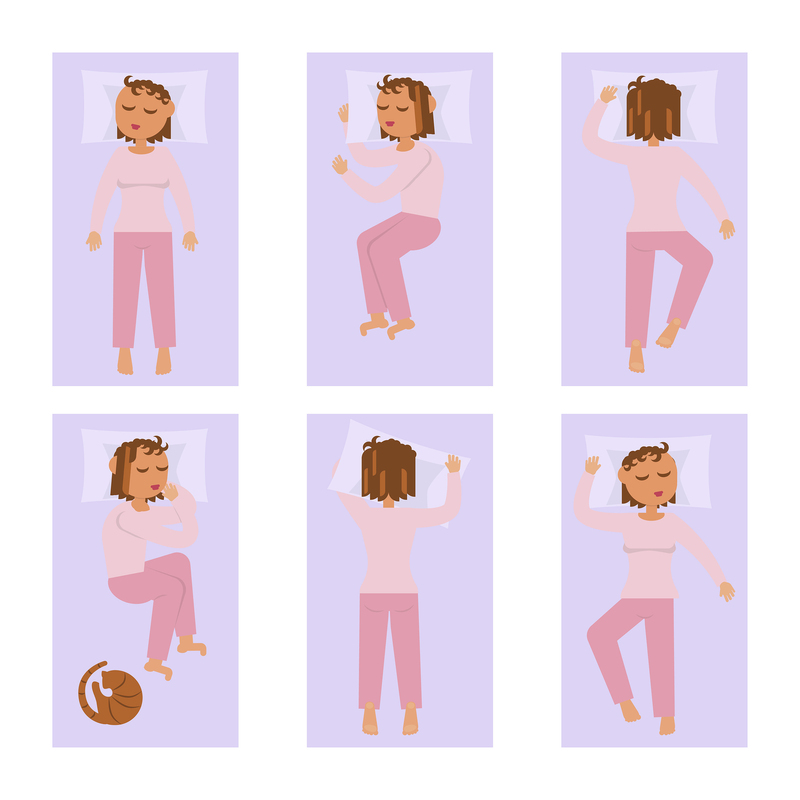 Sleeping on your front puts a lot of pressure on your neck as it has to be twisted to one side and it also increases the curve in the lower back which can aggravate the joints there too. Instead try to sleep on your side or back. If you still struggle to get comfortable on your side try a pillow between your knees to avoid twisting your pelvis on your side. Invest in a good pillow. If you are on your side the pillow needs to fill the gap between your shoulder and your neck. Try out pillows until you find one that suits you. At attend2health we have an adjustable pillow which is free to hire for a week to see if its right for you. Update your mattress. It is important to update your mattress at least every 10 years. Your mattress needs to be not too soft so it can support your spine but not too hard as otherwise your muscles won’t be able to relax. The best way to choose a new mattress is to go and lie on them in a shop for at least 10 minutes as most mattresses will feel ok to start with but it is only after a period of time you can notice if they are uncomfortable or not. Watch your posture. It is very important to be aware of your posture and to do some gentle stretches especially if you spend a lot of the day in front of a computer or on your phone. 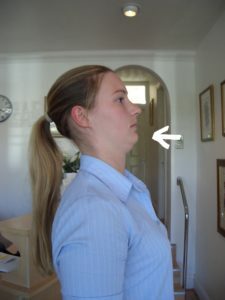 It is very easy for our heads to come forward putting extra pressure on the neck. Try this simple exercise to help keep your head back. 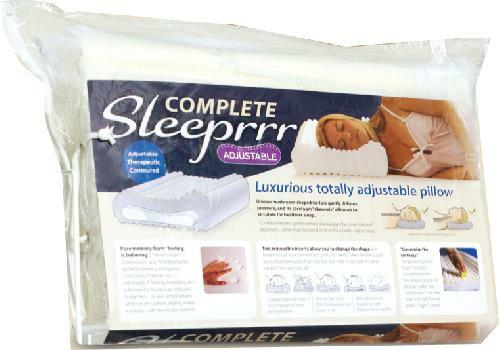 It is so important to get a good nights sleep and so frustrating if you can’t sleep well. Never just suffer if you are in pain as normally there is a lot that can be done to help. I hope you find these suggestions helpful. If you do have any questions or want to know how else to help your back or neck pain please call the clinic on 01763 878087 and book a free 15 minute chat with one of our practitioners. We can find out whats wrong and either treat you or refer you to a doctor for further investigation. Are you feeling a bit low this winter time? 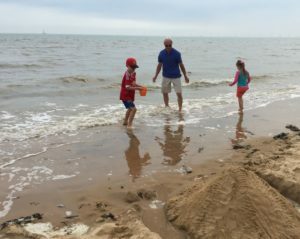 Fed up of being in pain and struggling to do the things you love? It doesn’t have to be this way. At Attend2Health we are trained to diagnose your pain or refer you for further investigation. No one should have to suffer from muscle or joint pain without finding out whats wrong. 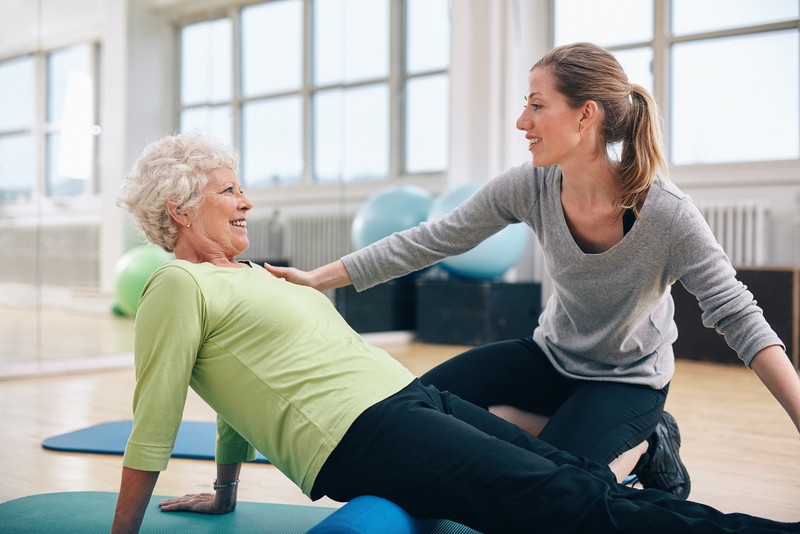 At Attend2Health we can come up with a personalised treatment plan which would include hands on treatment such as mobilisation, massage or manipulation as well as exercises to do at home. 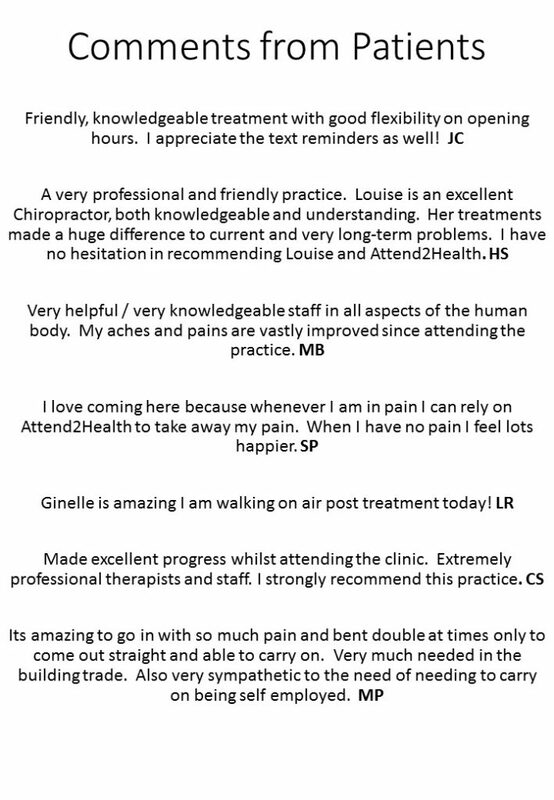 I have found most people can get benefit from chiropractic treatment and even if the pain doesn’t completely go they feel so much better and understand how they can manage and listen to their body. Its such a great feeling when you are able to make such a difference to peoples lives. We offer a free 15 minute chat so why not book one today and see how you can get your life back. For more information please call 01763 878087 or see the members section of our website for some exercises to try. Here are 5 tips to help prevent back pain occurring or it returning. The back is the most vulnerable the first hour after awakening so take extra care during this time. This is because the discs have the most water content in the morning making you also around 1 cm taller in the morning. Bending puts a lot of pressure on the discs in the spine and over time this can lead to the discs becoming aggravated. Try to kneel on a cushion if putting washing in the washing machine or when washing up try and change position so you are sometimes sideways onto it so you are not constantly leaning forwards for a period of time. When going to sit down stick your bottom out to keep your back straight. It is really important to strengthen your spine with pilates type exercises or things like the plank if you are able to. Any exercise should be performed pain free so start slowly and build up what you can do. Here are a couple of examples of back exercises which may help. Although it is important to strengthen your core muscles, sit ups curve your spine and put extra pressure on the discs so this exercise should be avoided. 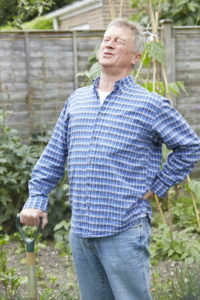 When you are walking think about being pulled up from your head, and push your sternum up. This will take the pressure off the bottom of your spine. At some point during the day take some time to lie down. If you are sitting and standing a lot of pressure is being put through your spine. 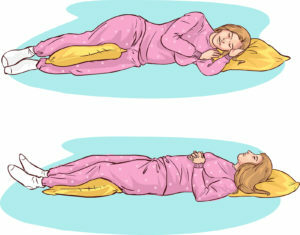 When you are lying down your body is in a great position and gives your spine a chance to relax. This is a great thing to do in the evening for 5 minutes in front of the TV. More information, stretches and videos can be found in the members area of our website or call 01763 878087 and see how we can help. I just wanted to wish everyone a Happy New Year and keep you up to date with all we offer at the clinic. As some of you may have seen, on our website we now have a members area. Please join up to this area to access lots of videos on stretches and exercises you can do to help. Patients of the clinic will be upgraded to the Silver membership for free so its definitely worth a look. If you do experience any pain it is always worth getting checked out by a doctor or one of our team to make sure what is going on. If we feel you need further investigation we will always refer you on. The longer a pain is left the longer it takes to go and the more it can impact on your life. Why not book a free chat to see how we can help? Call 01763 878087 to book. We hope you have a fantastic year and please let us know if we can help in anyway.